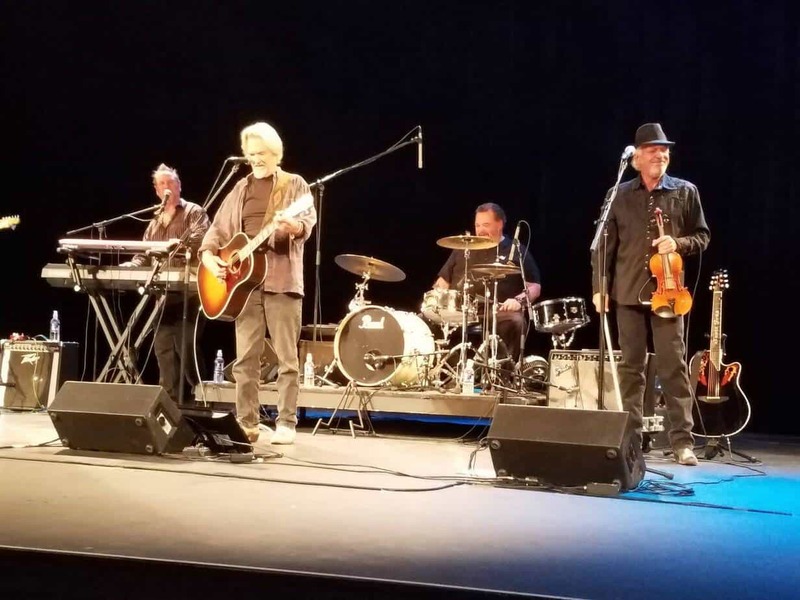 Kris Kristofferson is on tour with the Strangers. The Kristofferson Strangers Tour 2018 is underway. Kris uses elevators – But more about that later. What a year it’s been. Despite fires threatening property & lives, the guys have hit the road & other than a short break – they’ve stayed on it. Respect & great love for the women that keep the bellies full & the wheels turning – Lisa, Judy & whoever else supports the machine of life on the road. We thank you from the bottom of our hearts. We know that you are the heartbeat that keeps life on the road – Well …. Human. It must be hard sharing your men with fans who love what they do on stage while jobs pile up around the house. We get it. We are so very grateful for every note, tune, and word. We know what you do & we appreciate all of your selfless love & care. Fans are AWESOME. We are also everywhere. Respect to you and your wife, Clyde. Without ears to hear, music would be pointless. It’s people like you that inspire artists to write. They will be playing in Savannah Georgia next month. I have never been more excited about a concert! Savannah is only an hour and a half away from me; therefore I feel like I won the lottery to have him so close to home.I have loved Kris since I was old enough to know who he was. I truthfully have tried to see every movie and heard every song associated with him. My first and probably only chance to see him live is such a thrill for me!